One News Page United Kingdom > Entertainment News > The Final Smash Bros Ultimate Roster Is Revealed - Why Aren't Some Fans Happy? The Final Smash Bros Ultimate Roster Is Revealed - Why Aren't Some Fans Happy? 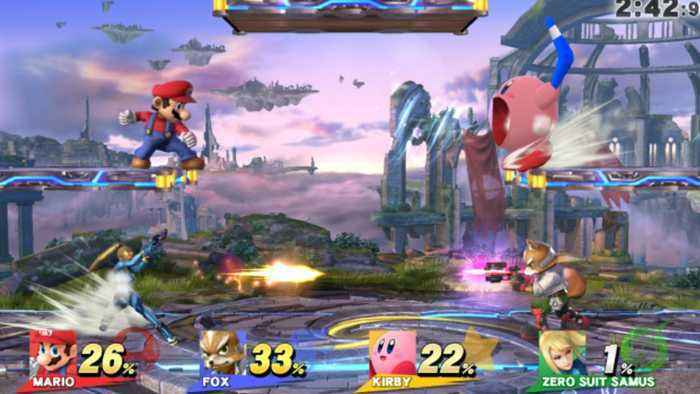 Smash Bros Ultimate, a videogame set to pit a variety of Nintendo heroes and villains against each other in the fifth game in the fighting franchise, is perhaps one of the most-hyped titles in Nintendo’s long and varied history. Various updates and reveals with regard to the final roster of what aims to be the ultimate celebration of Nintendo games have been drip-fed to fans throughout the year, and this week, a final video reveal showed us the last few characters and features we can expect from the game, set to be released in December for the Nintendo Switch console. 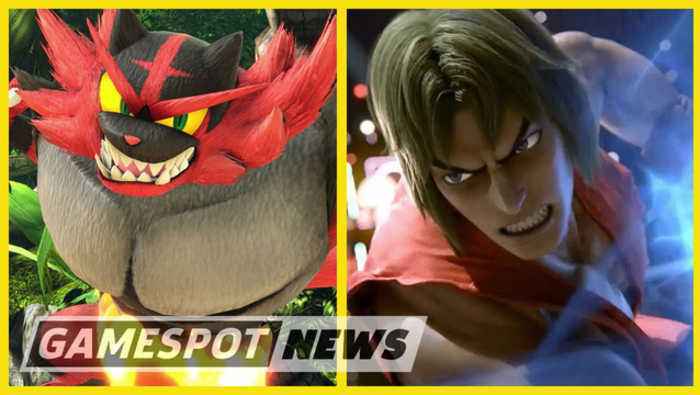 It’s been revealed that Street Fighter’s Ken, Pokémon’s Incineroar and – bizarrely – the Mario Bros series’ Piranha Plant – are set to join the roster of fighters. Alongside this, new plans for an adventure mode and a ‘spirits’ feature were unveiled to the global public, exciting many fans about what is set to be the most ambitious game in the franchise. It’s also been stated that five lots of DLC – including – further characters – will be offered to players in the months to follow the game’s release. However, some fans aren’t too happy about the final reveals. This is as a result of a leak which many assumed – and hoped to be legitimate with regard to the final few characters to be revealed. The leak suggested that Banjo-Kazooie, who had previously appeared on the Nintendo 64 when Rare was in partnership with Nintendo – and Geno, a hugely popular character from the game Super Mario RPG – were dead certs to be up for brawling. However, as this final reveal confirmed, this leak seems to have been a dud. This, to say the least, hasn’t been received too well by some die-hard fans. However, that’s not to say we won’t be seeing the likes of Banjo, Geno and Shadow the Hedgehog eventually – as the proposed DLC will reveal five more fighters after the release of the game. Therefore, there’s no need to give up hope just yet. What hasn’t sat well for some fans, according to Kotaku, is the fact that rumoured characters such as Isaac from Golden Sun and Mario mainstay Waluigi have been reduced to having bit-parts in the game. Despite the general disappointment in play, the game will likely pick up interest once again upon its release – soon enough!